Bankruptcy is a legal process where you are declared unable to pay your debts. You may declare bankruptcy voluntarily or you may make bankrupt by court order. 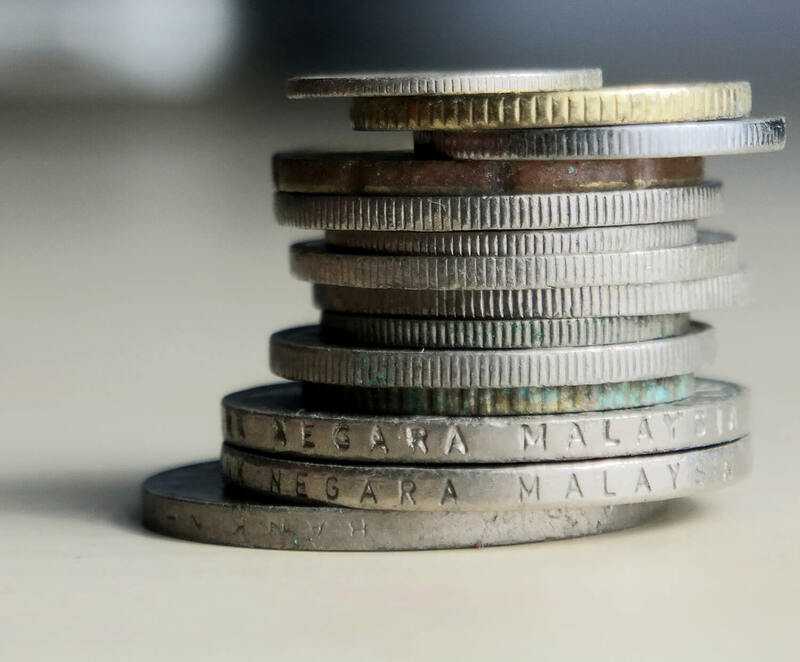 A debtor may present to the Official Receiver a declaration in the approved form of his/her intention to present a debtor’s petition pursuant to s54A Bankruptcy Act 1966. When the Official Receiver accepts and endorses the declaration, the Official Receiver will notify each of the creditors disclosed in the debtor’s statement of affairs. A stay period of 21 days will be applied on the day on which the declaration was accepted under s54C of the Act. During the stay period, creditors could not apply for any enforcement process or enforce a remedy against the debtor or property in respect of the debt except the debtor’s secured creditor. A debtor may present to the Official Receiver a petition in the approved from with a statement of affairs against himself or herself under s55 of the Act. The Official Receiver will refer the petition to the Court for a direction. If the petition is accepted and endorsed, the debtor will become a bankrupt. A creditor’s petition commences with issuing a bankruptcy notice when a final judgment or final order (or 2 or more) that is of the kind described in paragraph 40(1)(g) and is for a total amount at least $5,000.